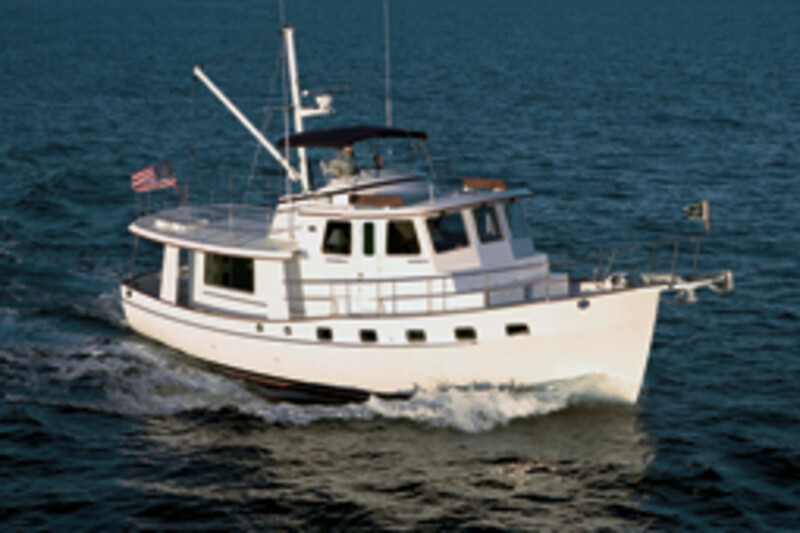 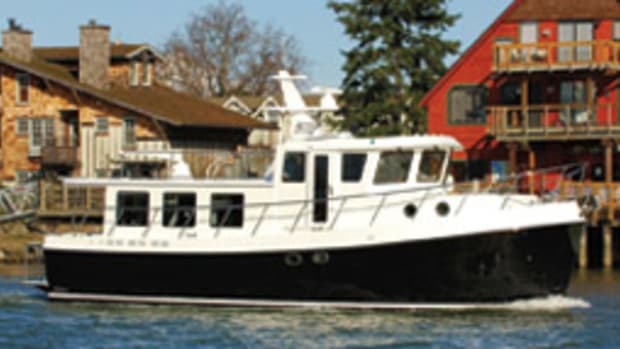 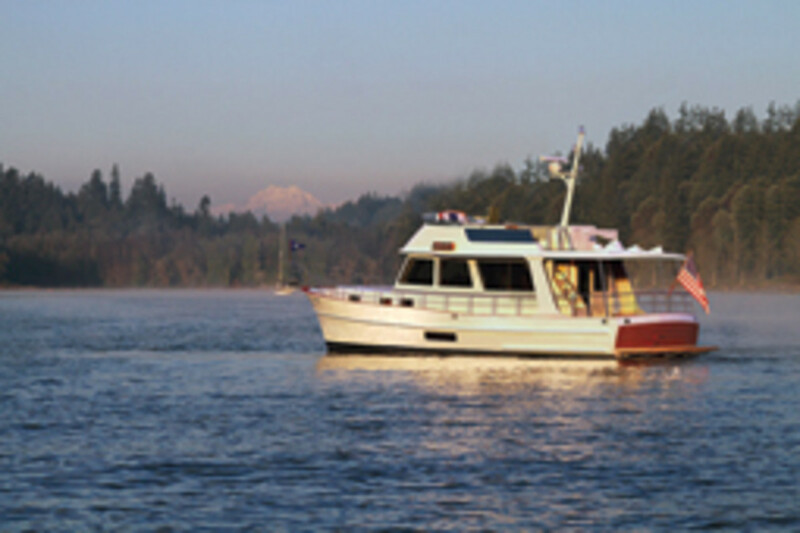 Chris Landry gives specifications for six popular trawlers. 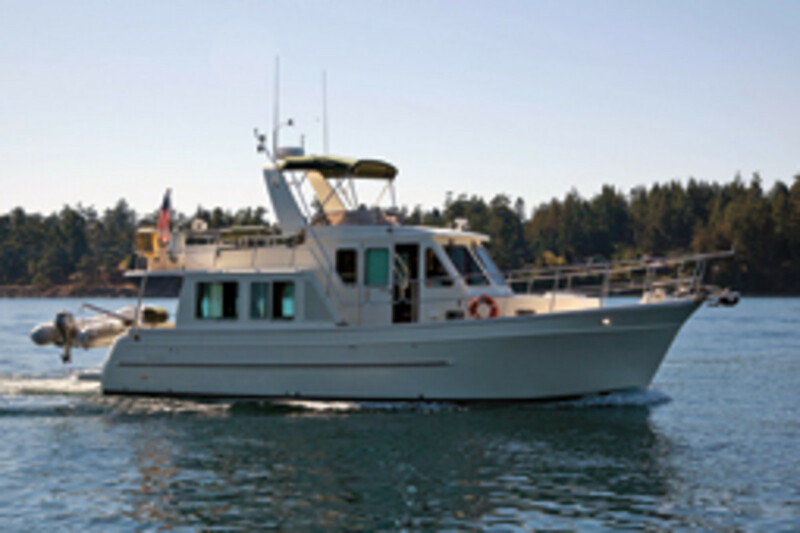 A single-diesel semidisplacement cruiser, she has a forward stateroom with an island berth, head and shower, and a midships stateroom with a berth and day head. 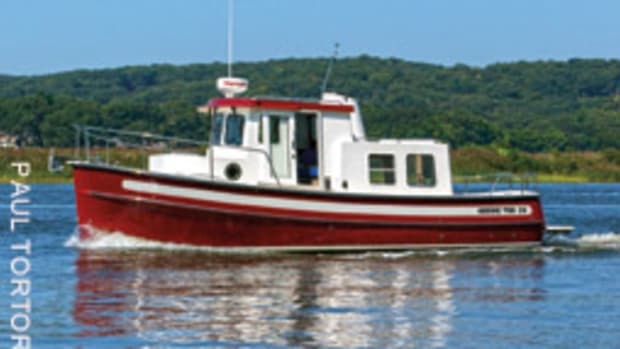 CONTACT: Ranger Tugs, Kent, Wash. 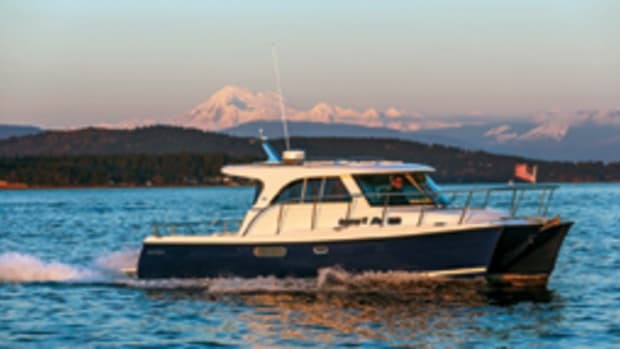 The semidisplacement trawler that Beneteau last year took on the Great Loop sips fuel but still delivers a jolt of speed. 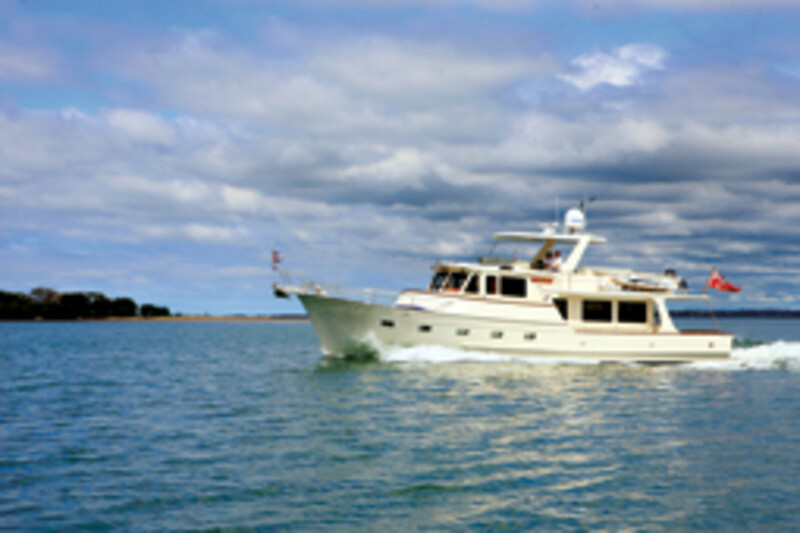 Her open design, well-appointed interior and efficient performance make for comfortable long-range cruising. 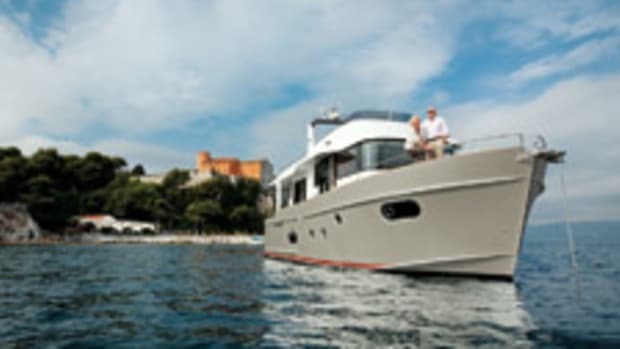 This semidisplacement cruiser replaces the 41 Heritage EU, with a larger cockpit and staterooms and a second head, as well as pod/joystick propulsion. 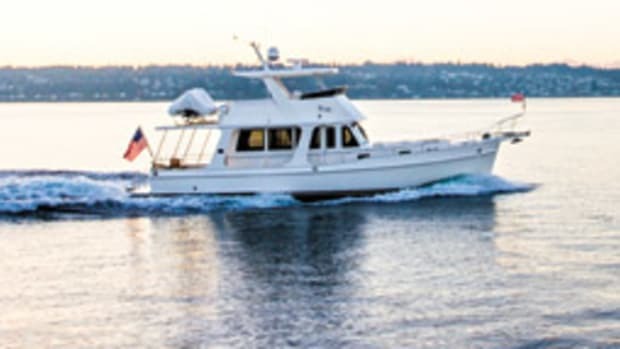 A new galley layout and a larger flybridge are some of the features of the new Krogen 44 AE, which replaces the Krogen 44. 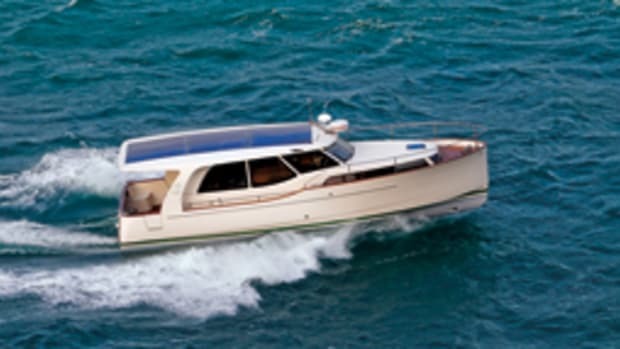 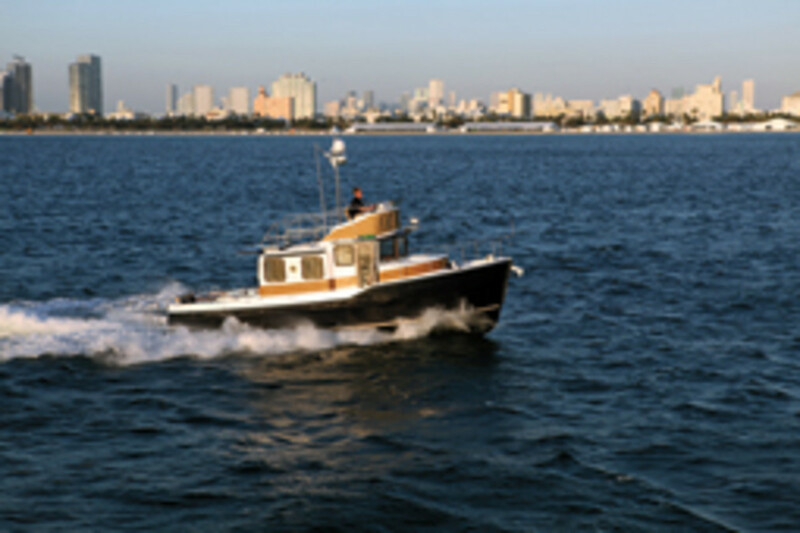 CONTACT: Kadey-Krogen Yachts, Stuart, Fla.
Fleming has dedicated nearly 30 years to perfecting this raised-pilothouse yacht. 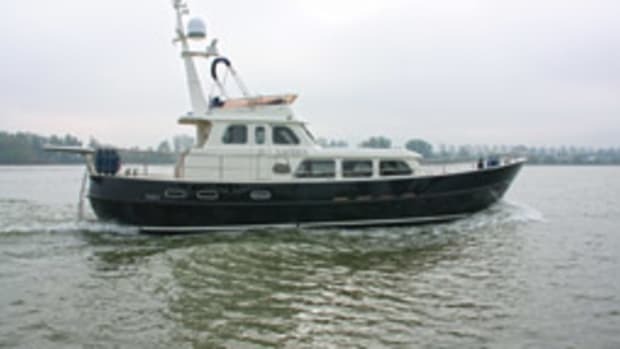 She has an impressive range of 2,000 nautical miles at 8 knots. 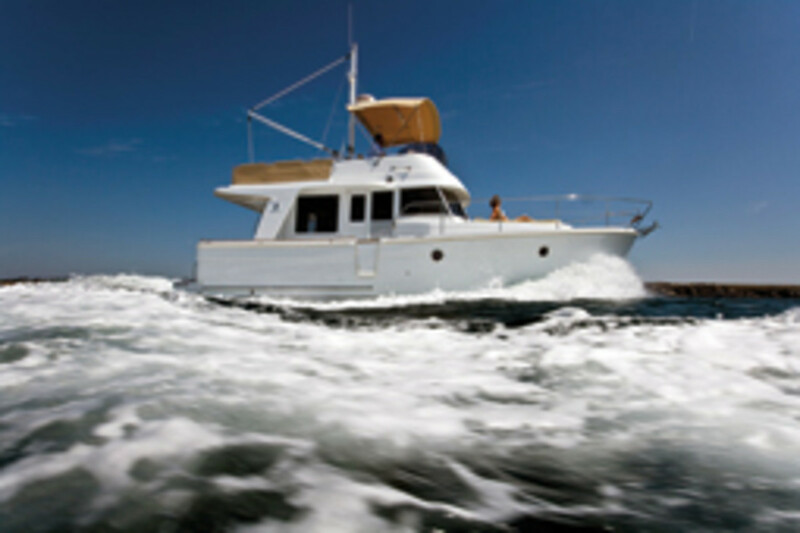 CONTACT: Fleming Yachts, Costa Mesa, Calif.